US private investment spending is usually ~15% of US GDP or $2.8trn now. This investment consists of $1.6trn spent annually on equipment and software, $700bn on non-residential construction and a bit over $500bn on residential. Equipment and software is 35% technology and communications, 25-30% is industrial equipment for energy, utilities and agriculture, 15% is transportation equipment, with remaining 20-25% related to other industries or intangibles. Non-residential construction is 20% oil and gas producing structures and 30% is energy related in total. We estimate global investment spending is 20% of S&P EPS or 12% from US.The Energy sector is responsible for a third of S&P 500 capex. In addition, plunging oil prices could end up absolutely destroying the banks that are holding enormous amounts of energy derivatives. This is something that I recently covered in this articleand this article. 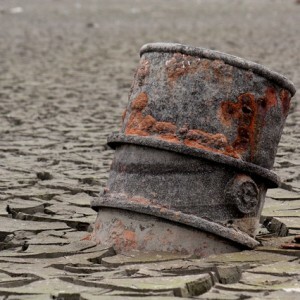 At this point, Morgan Stanley is saying that the price of oil could plummet as low as $43 a barrelnext year.